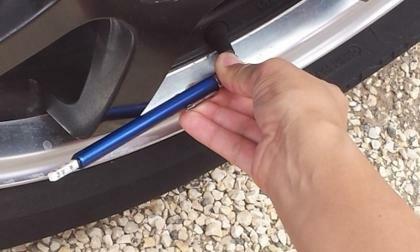 Recently, information has appeared that indicates there are important reasons to use nitrogen in your tires. However, when you look closely at it, other than stable pressure, there's no reason to use it at all. For the 2016 model year, Audi's TT has maintained a strong sales pace and no one knows why? 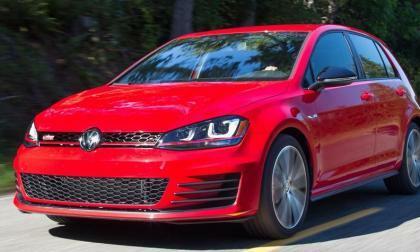 Unless it has had a Porsche nameplate on it, sales have tended to be flat. The Audi TT has confounded that. 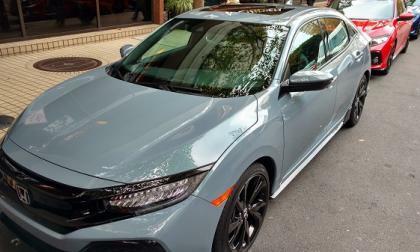 Although I was very impressed by the 10th generation Civic Coupe, exceptional Pilot revamp and not too distant cousin Ridgeline Pickup, there was yet another late year reveal that captured my imagination while reinventing the Civic brand. One could say that cutting edge design, new innovation, and exceptional standard feature value drive sales for North America’s fastest growing brand. For me, it’s the dedicated people working behind the brand; people like Lyle Sweeter. 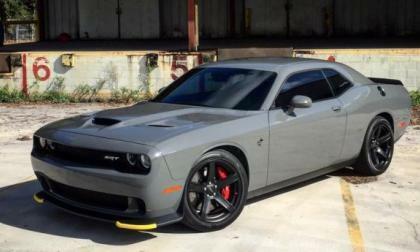 Earlier this year we detailed the key changes slated for the 2017 Dodge Challenger and Charger in their SRT Hellcat form and with the first examples of the 2017 model year Hellcat cars hitting lots sometime last month, the 707 horsepower Mopar muscle cars should be available in every major US market soon – if there isn’t one in your area already. Vote Now: Who Wore it Better Ford Raptor vs Toyota Tacoma TRD Pro? 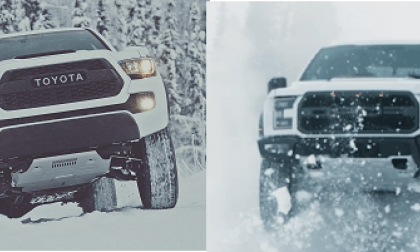 Both the Toyota Tacoma TRD Pro and Ford Raptor look great in winter white. Which do you think looks better? Read more about Vote Now: Who Wore it Better Ford Raptor vs Toyota Tacoma TRD Pro? Can Toyota's Front-Drive C-HR Succeed In an AWD segment? Is Toyota bringing a knife to a gunfight with its front-drive only C-HR? 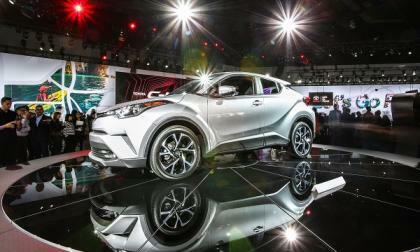 Read more about Can Toyota's Front-Drive C-HR Succeed In an AWD segment? The 2017 Ford F150 Raptor is marketed as the ultimate off-road production truck and with Ken Block arguably being the ultimate off-road driver, it only makes sense that the Motor Company would tap their famed rally racer to make a video showing off the capabilities of the new Raptor – and the first video of that action is here. 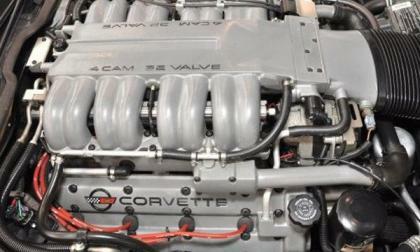 We have long been speculating that the Chevrolet Corvette would soon get a new LT5 V8 and while new information from the General Motors service website shows that a new LT5 with a dual overhead cam design is on the way – it appears that this new engine is most certainly not the high performance monster which will power the next Corvette ZR1. Consumer Report's Annual Owner Satisfaction Survey has put Tesla in the number one position stating that 91% of Tesla owners would buy another Tesla vehicle in the future and the charisma of Elon Musk, Tesla CEO being a factor in their decision. 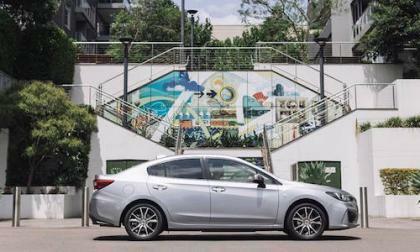 Hyundai Motors recently announced that they are reducing internal costs, along with the plan to get up to speed to match the current SUV boom. In the latest Dieselgate twist, it seems that some enterprising owners have decided to push the limits of the buyback agreement by gutting their cars of parts and then turning them in. Of course, VW is pissed off; the judge is peeved, and the FTC is outraged, as they well should be because the owners are wrong. 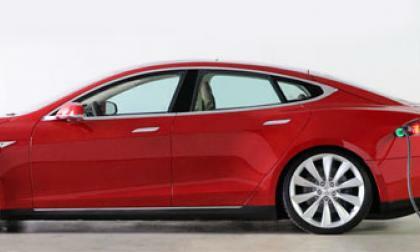 Electric Vehicle U.S. Market Predictions for 2017 - Tesla Model 3 a No-Show? 2017 will be the year of the Chevy Bolt. 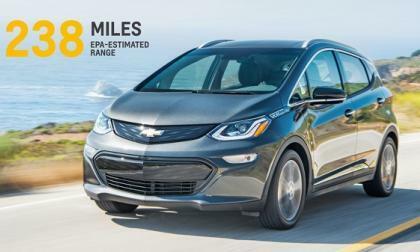 How the Bolt sells will decide the future of EVs in America. 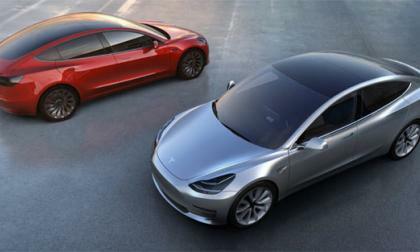 Read more about Electric Vehicle U.S. Market Predictions for 2017 - Tesla Model 3 a No-Show? 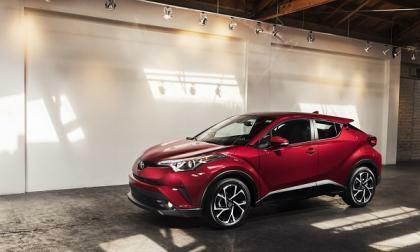 Toyota C-HR Predictions For 2017 - When Will It Surpass Honda HR-V? 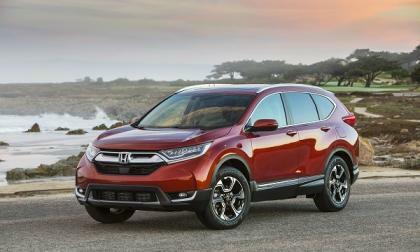 The subcompact crossover market will have a new member this spring. Will the 2018 Toyota C-HR overtake the Honda HR-V? Read more about Toyota C-HR Predictions For 2017 - When Will It Surpass Honda HR-V? 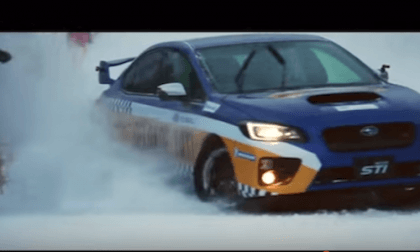 How does Subaru market the new 2017 WRX STI to future performance fans? It’s called Subaru’s Galande Taxi. 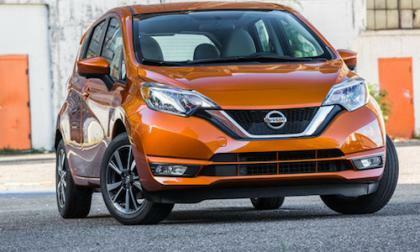 With Nissan now owning 34 percent of Mitsubishi, it will benefit consumers in a big way. You could save 20 percent on a new vehicle. 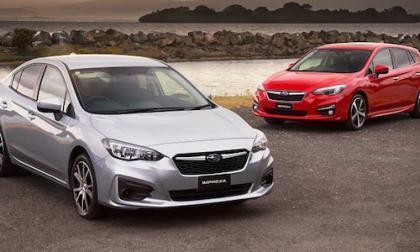 The new 2017 Subaru Impreza gets five new features never seen before on the compact car. 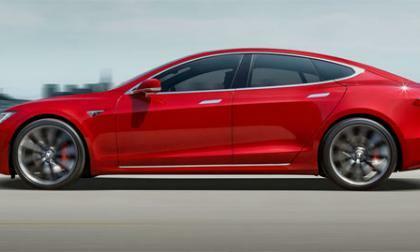 Tesla Motors have come a long way in 2016 with new models announced, becoming an energy company, acquisition of SolarCity for solar technology and the rapid progress of their Gigafactory, 2017 plans to push the company even further. Looking at the ever-rising costs of Dieselgate, you have to wonder, why Volkswagen did it to itself? It was at the top of its game, battling tooth-and-nail with Toyota for World Number One and suddenly the wheels came off when the world found out, VW was a cheat. 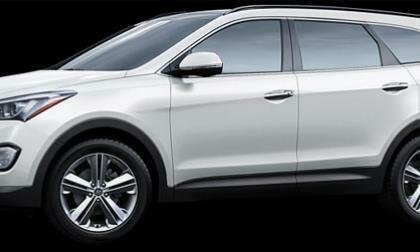 With 2017 CR-V SUV sales firing up at dealerships the 3rd week in December, I thought we’d take a closer look at Honda’s next best seller. Not every airbag-related recall is owned by Takata. 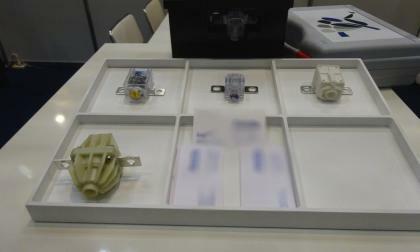 Some are owned by other manufacturers like Autoliv whose products may ultimately result in the recall of 300,000 to 400,000 vehicles worldwide. 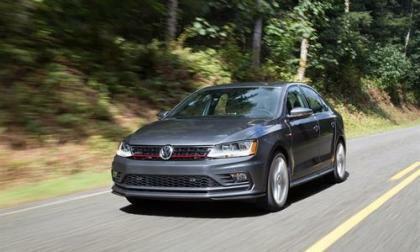 According to Consumer Reports, there are 7 vehicles that owners regret buying the most. Nissan has 2 on the list, what are the other 5 cars? 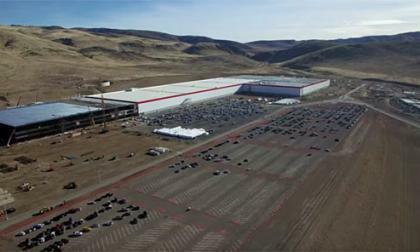 New drone footage of Tesla's Nevada Gigafactory shows a vast complex that is 30% complete, with the north end of the building adding another 4.5 million square feet of space for their battery production. 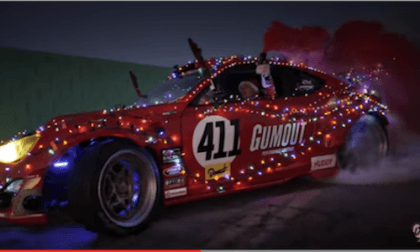 Check out Santa’s Toyota 86 Sleigh powered by a Ferrari V8. Watch it smoke the tires. 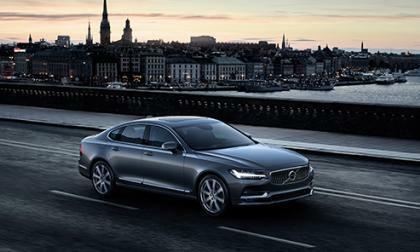 Volvo is very confident in their new S90 when compared to other luxury models. In fact, they are offering something very special to owners of certain brands if they decide to go for an S90. 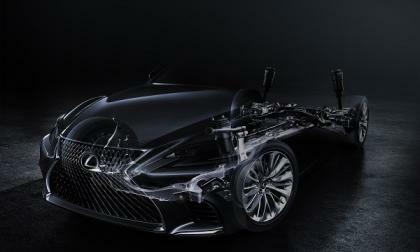 How will Lexus top its flagships of th epast? The Firestone FT140 tire has been chosen as the OEM tire on the new 2017 Subaru Impreza. There’s 2 reasons why they get the nod. 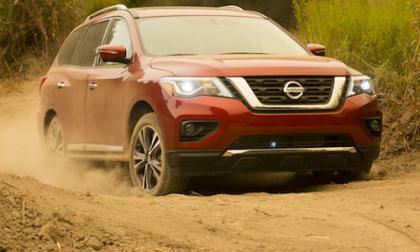 The Nissan Frontier Mid-Size Pickup is Getting Old; Why isn’t its Age a Bad Thing? The 2017 Nissan Frontier mid-size pickup is getting old. Why isn’t its age a bad thing? 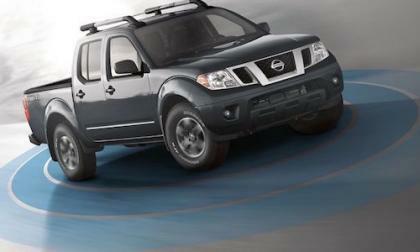 Read more about The Nissan Frontier Mid-Size Pickup is Getting Old; Why isn’t its Age a Bad Thing? In a recent tweet by Tesla's CEO Elon Musk, the company may be rolling out the start of its autopilot functionality sooner than we thought. 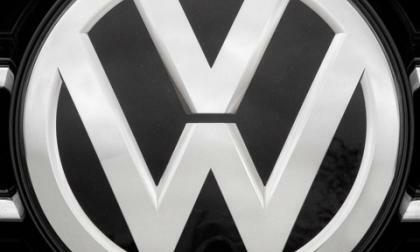 With all the piece suddenly falling into place, it looks like Volkswagen has weatheed the Dieselgate scandal successfully. Though there are still some possible snags out there, by and large, the road is becoming smoother for the world's number two automaker.